The CommBank Legal Market Pulse for 2015/ 16 conducted in partnership with Beaton Research + Consulting has found an improvement in the industry’s perception of current business conditions with overall sentiment rising from net negative 37 per cent to net negative 18 per cent. Law firms continue to face the familiar challenges: negotiating price with clients and winning new business hitting the top three. Keeping staff fully utilised was found to be a major challenge for firms. Marc Totaro, national manager, Professional Services for Commonwealth Bank said staff underutilisation is consistent with the competitiveness of the market. 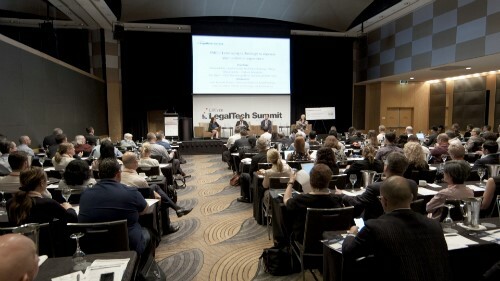 “Trying to grow market share by obtaining new clients from competitors is very tough,” Totaro told Australasian Lawyer. “All the law firms are pretty focussed on retaining their best quality clients; they don’t want to lose quality clients. More firms are outsourcing back office functions. While the proportion of top-tiers remains around the half-way mark, the number of mid-tiers outsourcing has increased from nine per cent last financial year to 34 per cent this financial year. “The trend is that outsourcing is increasing both in the mid-tiers and in the top-tiers in particular,” Totaro said. Interestingly, the proportion of top-tier firms that have moved office functions to lower cost locations has decreased over the past 12 month period.